So you’re thinking about starting a business? Terrific. 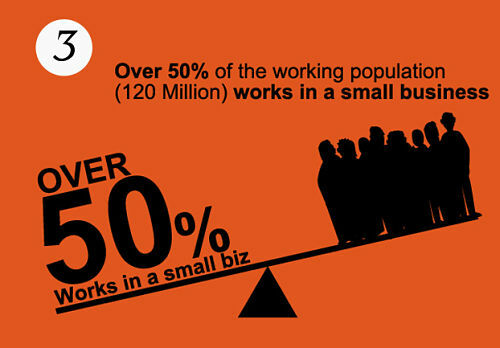 About 543,000 small businesses are started each month in the United States according to data from DocStoc. However, for those thinking about starting one, it’s often the mental hurdles that prevent you from forging ahead. Unanswered questions can get in the way of advancement. Am I ready to start a business? Do I have enough savings and time? Or, I have several business ideas -- which one should I pursue? Starting a business is exciting, heady stuff, and it’s not for everyone. You need to be able to plan ahead, be brutally honest with yourself and embody grit. Here’s some resources and guidance to help you determine your entrepreneurial talents and whether you’re ready to join the ranks of small business owners. For some, entrepreneurship is inspired by the need for autonomy, like in Jayson DeMers' case. The founder and CEO of AudienceBloom, a Seattle-based SEO agency, was 24 years old and working a full-time job at an online-marketing agency when he began a side business. For others, starting a business comes from solving a problem in their own lives, like it did with Sujan Patel, the vice president of marketing at When I Work, an employee software scheduling company. Last year, Patel, 30 years old at the time, created two marketing tools to save himself time and effort in his job. After telling friends, who were also in the marketing field, about his tools, he discovered they were willing to pay him money for access to them. He started two new businesses, ContentMarketer.io and Narrow.io, with the benefit of marketing his SaaS products to an industry where he already had more than 10 years of experience. Some entrepreneurs go into business for the challenge. Mike Templeman, CEO of Foxtail Marketing, a digital content marketing firm specializing in B2B SaaS, was at a full-time job where he’d been promoted and given a raise -- and he found himself restless. He would work on side projects at night. Eventually, those projects brought in enough income to allow him to leave his full-time job and start his own company at the age of 30. Also, a significant number of baby boomers become business owners, reveal findings from the Kauffman Foundation. Martin Zwilling, founder and CEO of Startup Professionals, a company that provides products and services to startup founders and small business owners, was 60 years old and halfway to retirement when he started his one-man business development consulting firm. Zwilling -- who’d had a long career as a software executive and tech consultant -- says money wasn’t the top priority for starting his business. 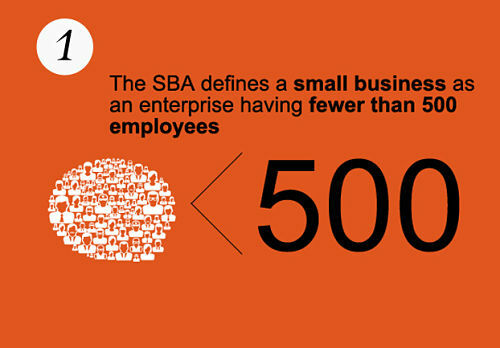 There are many reasons for starting your own business. Putting a name to yours can help you identify if entrepreneurship is right for you. While you may feel a sense of urgency to quit your job and get your business started, don’t quit just yet. How long will you be able to cover your regular expenses as you build your business? Do you have to keep your job as you work your business on the side? It’s time to assess your life situation to help you figure out the best way forward. Sara Sutton Fell was in her third trimester of pregnancy and had lost her job shortly before she started her business, FlexJobs, an online career site with flexible jobs that include telecommuting and part-time work. Starting a business while pregnant is not something she says she’d recommend, but her business idea resonated so strongly, Sutton Fell felt compelled to do so in spite of complications about the timing. To assess your readiness, ask yourself if you have the financial and emotional support you need to take care of yourself (and possibly your family) as you build your new business. How much savings should you have before starting? There is no single correct answer. Some business owners have no savings when they start -- not ideal -- while some have enough to cover several years of expenses. The bottom line is to not be sacrificing paying your fixed expenses -- such as rent/mortgage -- to fund your new business. Or figuring out a way to decrease your fixed expenses, like moving in with your parents -- also not ideal, but perhaps a temporary money saver -- or getting a roommate, to funnel money toward realizing your new business. Foxtail's Templeman had a few months of savings in the bank and a secondary cash stream that met his basic monthly expenses before he quit his job. He also had a young child to support and another baby on the way when he started a his business. But, he took the risk. Risk is inextricably a part of starting your own business, but the risks should be calculated and fit your lifestyle. Deborah Mitchell, CEO of Deborah Mitchell Media Associates, a media and brand management company, took her own risks after a 20-plus year career as a television producer at CBS. Mitchell says she believes that her being single with no kids gave her the freedom to take more risks as a new business owner. “But being single also left me with limited emotional and financial support, all vital things that you need when starting any venture,” she says. What you are willing to do to start a business? Examine what you will need to do to make your business a reality. Startup Professionals' Zwilling, who had been a tech consultant for years, bootstrapped it, because he didn’t want to depend on investors to start his own company. How will I fund my startup business? Funding depends on what you’re willing to do. Mitchell used her personal savings to start her company and runs her consulting firm as a virtual office with remote workers to save money on rent. When I Work's Patel freelanced as a consultant to make extra money and used the income to fund his two startups. How long can you survive the possible loss in income? Patel had to ask himself if he was willing to lose the time and short-term income by starting two new businesses. Are you ready for the responsibilities and stresses of being an entrepreneur? When you open a new business, the buck stops with you. AudienceBloom's DeMers asked himself if he was prepared for the responsibilities, risks and stresses of entrepreneurship. 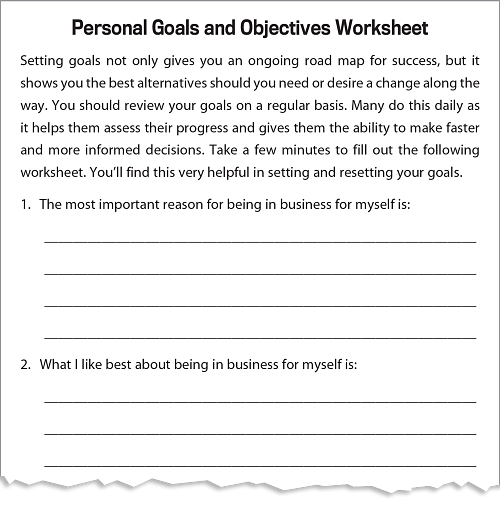 Filling out this Personal Goals and Objectives worksheet from Start Your Own Business (Entrepreneur Press) can help you identify your business goals and whether starting a small business is right for you. Also, there’s no need to put all your eggs in the one basket of your new business. Although requiring discipline and time management, building a new business while still working a full-time job is the least financially risky way to go. 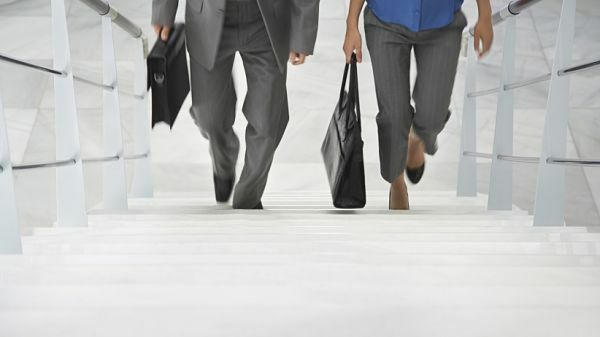 However, if juggling a full-time job while starting a new business sounds too difficult, consider taking a part-time or temporary job while you work on your business. Franchise: Purchasing a franchise business comes with its advantages for those wanting to start a business. You’re opting into a known-brand, so much of the responsibility of marketing and brand-building has already been done. It requires the buyer to purchase the rights to use the franchise's logo, name and business model. The investment required for a franchise business ranges, from under $5,000 up to upwards of several hundred thousand dollars. For more information, check out 2015 Franchise 500 Rankings. Buying an already existing business: Like the franchise business, buying an existing business comes with the advantage of not having to reinvent the wheel. You have a built-in brand, company policies and customer base. Also, it’s often easier to get financing to buy a business that has an already proven track record. On the downside, buying an existing business is more expensive than building from scratch. You’re also inheriting inventory, policies and work methods that may be obsolete. You need to be diligent about the accounting, making sure the seller can show two years of tax returns that illustrate profit and inventory. To really understand which business is right for you is to really do your homework -- on both yourself and the prospective business. Don’t do it in a bubble. Reach out and talk to successful entrepreneurs who can offer advice and stories, like Templeman did, who wrote them down in a notebook. 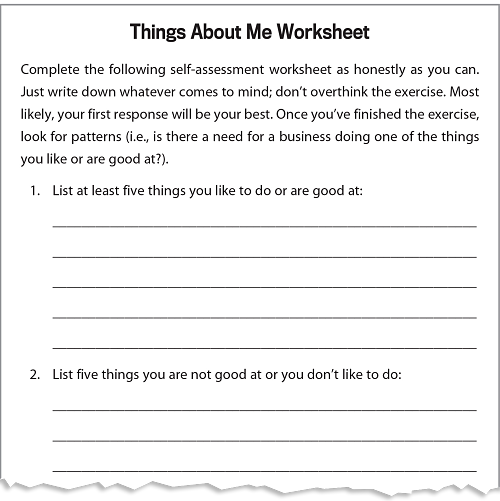 For further insight into your professional qualifications and talents, fill out this Things About Me assessment worksheet from Start Your Own Business (Entrepreneur Press). “It can be a rollercoaster of emotions with a lot of sweat equity and very little return in the beginning,” says Mitchell, who says she’d do it again.